A Scoreboard is a device used to display the current scores of live sporting events. Scoreboards can be either electronic or manual. They can be mounted on buildings or fences or be free standing. 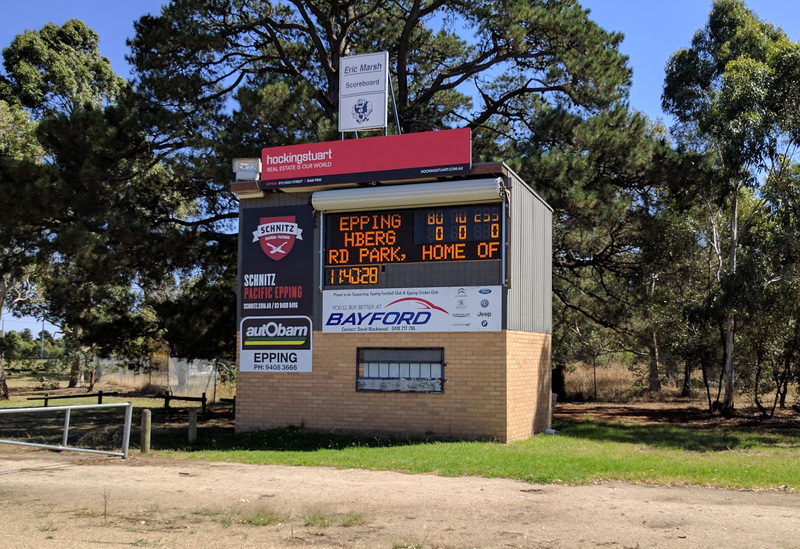 Many Council operated sports facilities, contain scoreboards.